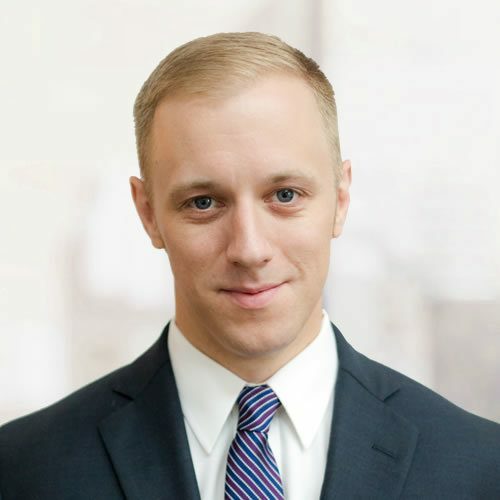 Mr. Carlson has over 8 years experience in the investigative field including database management and investigations, casualty and surveillance investigations and claims case management. His work has included pre-employment screening, workers' compensation and unemployment fraud as well as a variety of insurance claims matters. He holds a B.S. degree in criminal justice and sociology from Southern Connecticut State University. Alec's key responsibilities at Roman are claims case management, optimizing procedures, client communications and producing quality finalized products for clients.